Join Dennistoun Photographers on Friday 4th December for their annual end of year show at Green City Studios, 231 Fleming Street, G31 1PQ, from 7:00 – 9:00 pm. Chris Leslie is giving a talk at the Dennistoun Photographers studio on Tuesday the 1st of September, from 7-9pm. The studio presentation will be about the “Nothing is Lost” project. 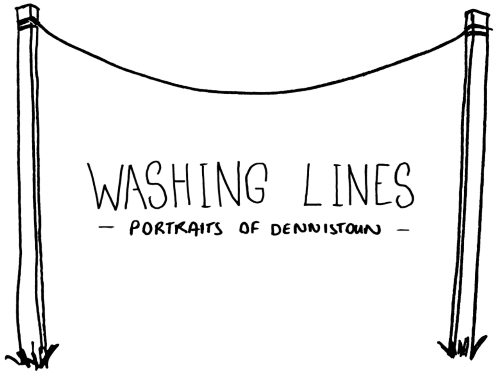 Washing Lines is a photography project taking place in Dennistoun over the next two months and is looking for participants. Dennistoun Photographers are hosting their annual exhibition at The Briggait (141 Bridgegate, G1 5HZ), this Friday 28th November at 7:30pm. Wine and nuts will be available! Dennistoun Photographers group have a new home in the Reidvale Neighbourhood Centre on Whitevale Street [December 2015 edit: Green City Studios, 231 Fleming Street, G31 1PQ] and meet on a Monday evening from 7pm-9pm. 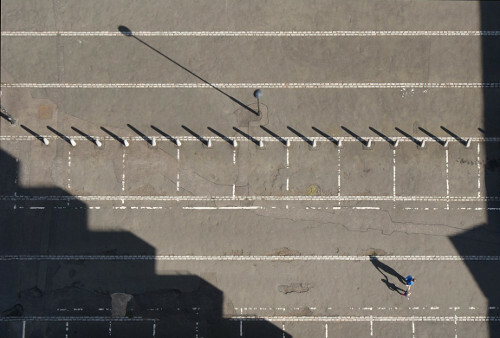 Dennistoun Photographers are to hold an exhibition of their photographs later this month. For the weekend of Saturday 5th and Sunday 6th October 2013, artists at the Hanson Street studios will open their doors and showcase a wide variety of work including: painting, printmaking, photography, ceramics, textiles, glass, papermaking, installation and sculpture. 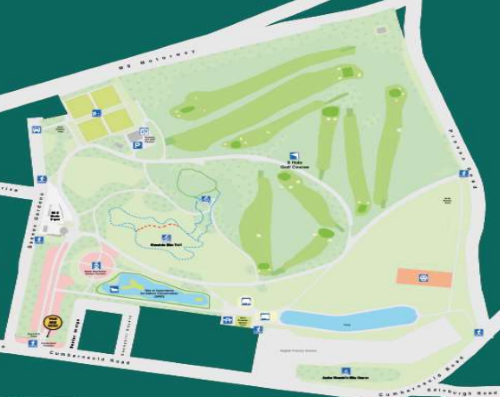 From the Necropolis, which provides a safe haven for 180 species of flowering plants and trees, to the duck pond at Alexandra Park, Dennistoun’s parks also host a diversity of flora and fauna, attracting interest from scientists and nature-lovers alike. And now there’s a chance to celebrate them as part of a citywide competition being run by the Glasgow Science Festival.